That was difficult. Which video to choose? After racking my brain for a while, I asked my current students for their help in making the selection, and they eagerly jumped at the opportunity and suggested a handful of their personal favourites. Interestingly, they all suggested that I share different chapters – in fact, there was only one chapter that got several votes. Two votes, to be exact. Kinda disappointing, I had sort of hoped that the students would all point to one video being The Best Video In The Course. But one of those videos actually got two votes. And it was this one. Training is about the animal learning and changing his behaviour. But what is behaviour, then? 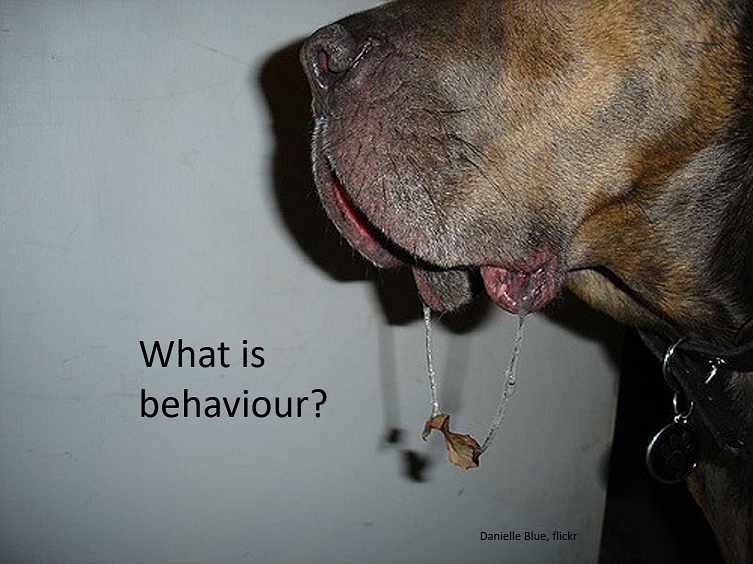 So, without further ado, here’s chapter 2, called “what is training – and behaviour” from Module 1 of the Getting Behaviour course. It’s one of the longest videos of the course, normally they’re two to eight minutes long. This one’s 13. Toggle the little blue CC-button at the bottom right of the film to see the English subtitles. You may think you know… or maybe not..! You’re not alone – even behavioural biologists disagree on this topic. And they should know. I mention that animals learn from each other. They also learn from humans. Some species can even be taught to imitate humans. Here’s the do-as-I-do method, introduced by Claudia Fugazza. Don’t know if it’s used with other species than dogs? I have a chapter diving into this method in the Advanced Animal Training course. Wanna see the other 107 videos in the course, and join the discussions? Just sign up below and I’ll let you know about the next opportunity of joining my courses! I’ll also keep you posted about my free webinars and new blog posts! Previous PostPrevious The shore crab aquarium – a perspective shift. Next PostNext Who would you save? Karolina has very high scientific standards and the critical analytical attitude to scientific projects.